Whether it's for prom, graduation, your sweet 16 or just an extra-special night out on the town, you know that your special occasion dress needs to be the crown jewel of the evening. Perfectly posh and tailored for trend-setting, all of our special occasion dresses are designed to make you feel as special as the event itself. 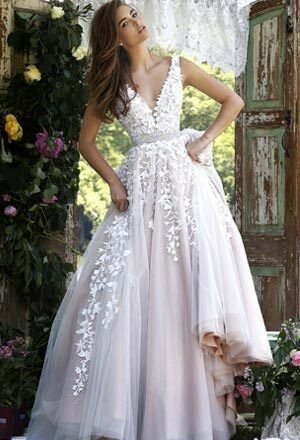 We carry steal-the-show short cocktail dresses, bigger-than-ever ball gowns and tastefully tapered tea-length dresses to give you everything you need to make it an even more memorable occasion. Our selection of beautiful ball gowns features traditional silhouettes combined with super trendy accents, including sequins, V-neck bodices, full tulle skirts and more. 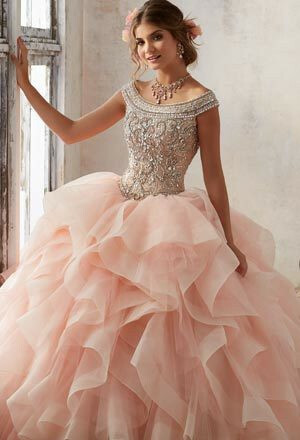 These looks make absolutely perfect quince dresses and are a great way to steal the show at prom, cotillion, a pageant or sweet 16 party. With dozens of sultry shades to choose from, our jewel tone and pastel ball gowns are the talk of the town. We also offer beautiful plus size ball gowns in this standout selection. 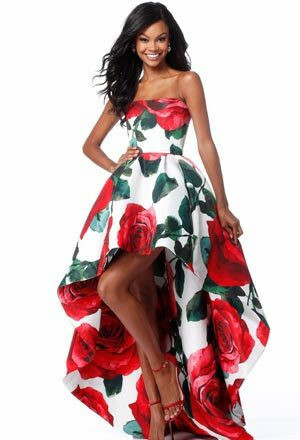 If you're aiming for something more flirty and fun, our huge assortment of short formal dresses by Blush, Sherri Hill, La Femme and more surely includes a super short, super sweet cocktail gown for your event. With beautiful beaded V-necks, see-through fabrics and lace adornments, these looks make perfect prom dresses, glamorous graduation dresses and beautiful birthday gowns. Dress Prom is also an authority on high-style designer pageant dresses for women and young ladies alike. 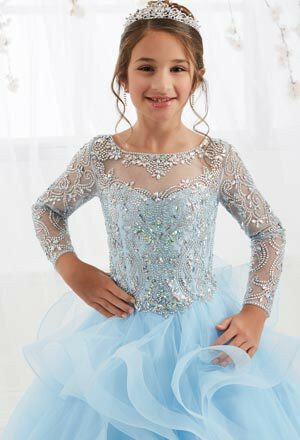 Choose from a huge assortment of winning pageant gowns ranging from long, beaded pageant dresses for more sophisticated entrants to girls' glitz pageant dresses for the younger competitor.